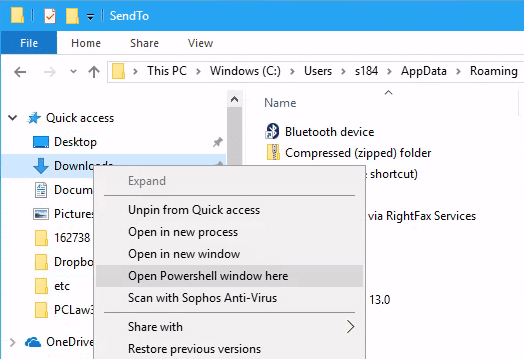 Starting Windows 10 build 14986, the beloved “Open command window here” option in the extended context menu has been replaced by “Open Powershell window here” option. Microsoft just wants to go in full with PowerShell. While most of the command line works fine in PowerShell, certain commands just work better in Command Prompt. It would be nice still seeing “Open Command Prompt window here” option remaining in the context menu, or better, having both options available at the same time. 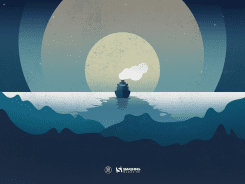 Here is a registry tweak that may just do the trick. 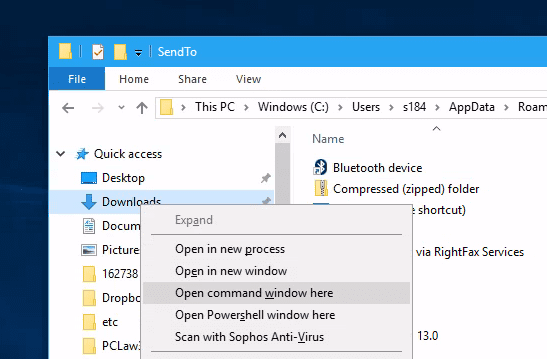 If you want to have both “Open Command Prompt window here” and “Open PowerShell window here” options in the Context Menu, here is what we need to do. First of all, we need to alter the permission setting on the following key. 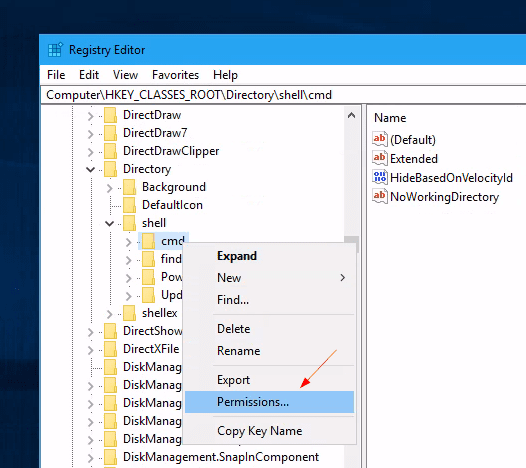 Right-click on the key cmd and choose Permissions. In the Permissions for cmd dialog box, click Advanced button. Then click Change button next to Owner’s name to change the owner of this key to yourself. Make sure “Replace owner on subcontainers and objects” option is checked before you hit OK button to save the change. Then, give the Administrators group a Full Control access. No, let’s delete a DWORD value called HideBasedOnVelocityId. And here is what you get after deleting this registry value. If you want to replace “Open PowerShell window here” option and only to leave “Open Command Prompt window here,” finish the above steps first, and do the following step. 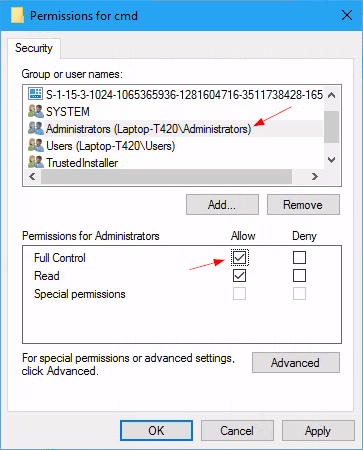 Change the ownership of the following key to yourself and give the Full Control permission to Administrators group, same as above. Once done, then rename a DWORD value ShowBasedOnVelocityId to HideBasedOnVelocityId with the same value set as 639bc8 in hexadecimal. 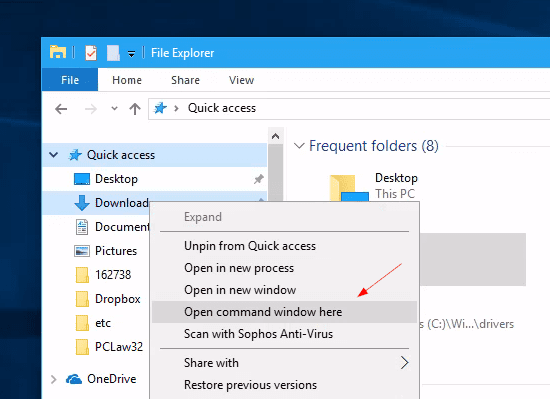 Now, you’ve only seen one option which is “Open Command Prompt window here” in the Context menu when you shift + right-click on a folder.